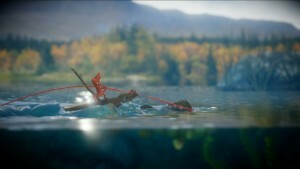 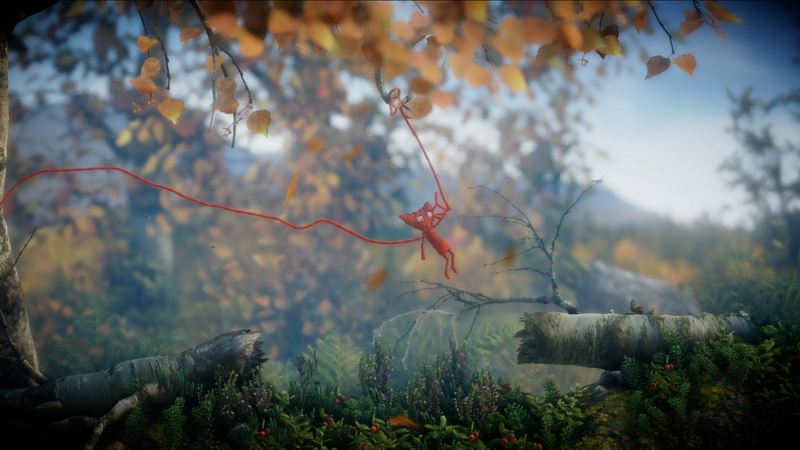 Coldwood and Electronic Arts, today announced a partnership on the development of a new puzzle platformer game titled, Unravel. 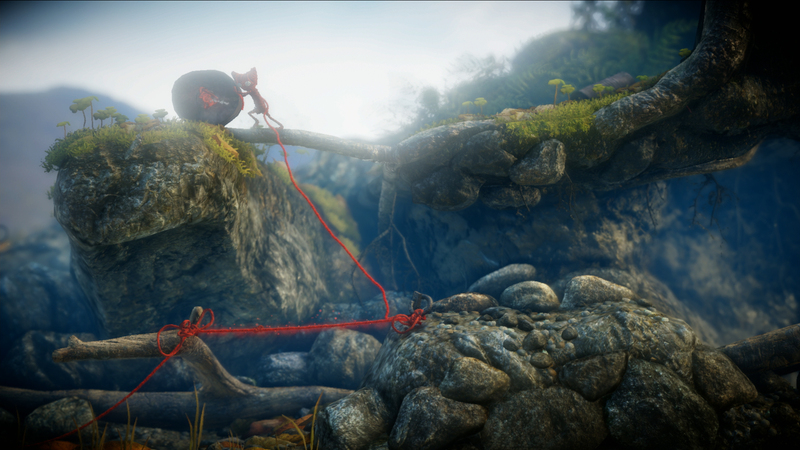 Unravel introduces Yarny, a tiny, new character made from a single thread of yarn, who embarks on a seemingly larger than life journey through the breath-taking, lush environments of Northern Scandinavia. 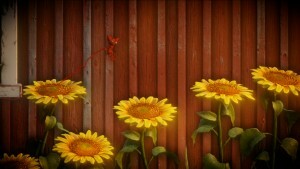 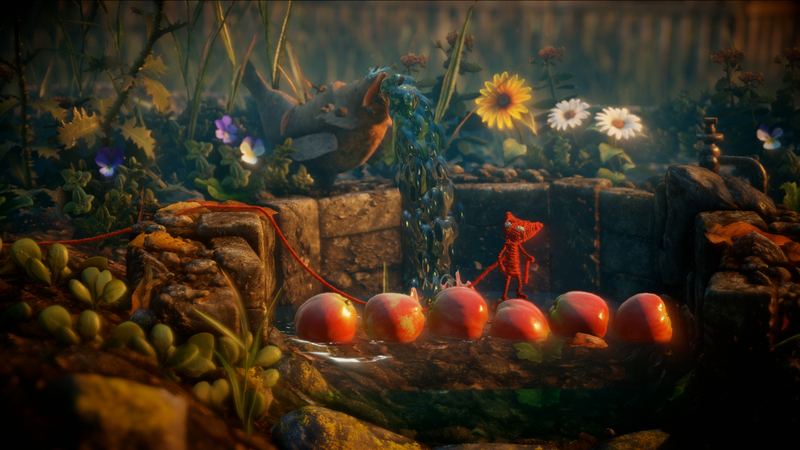 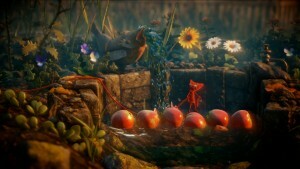 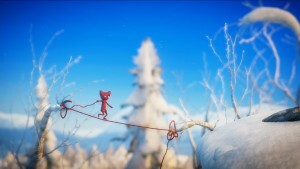 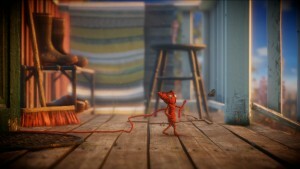 Using Yarny’s small thread and big heart, players will traverse nature’s obstacles in this unique physics-based puzzle platformer. 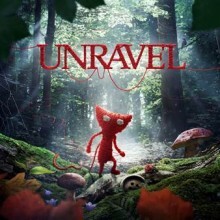 To watch the first gameplay trailer and learn more about the game, please visit www.unravelgame.com. 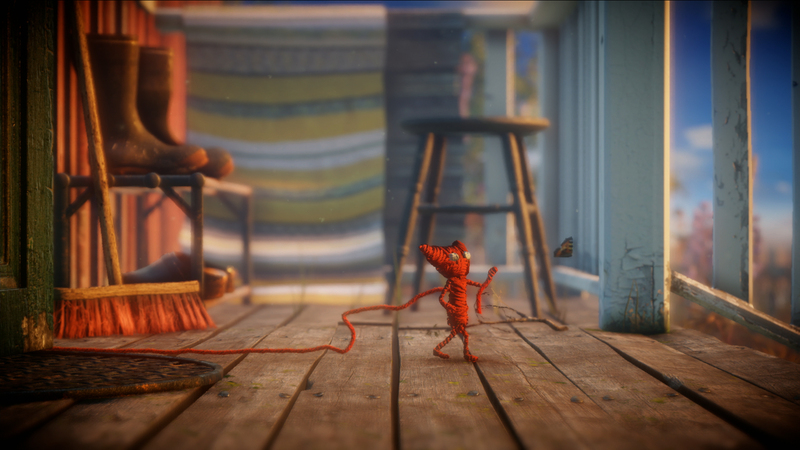 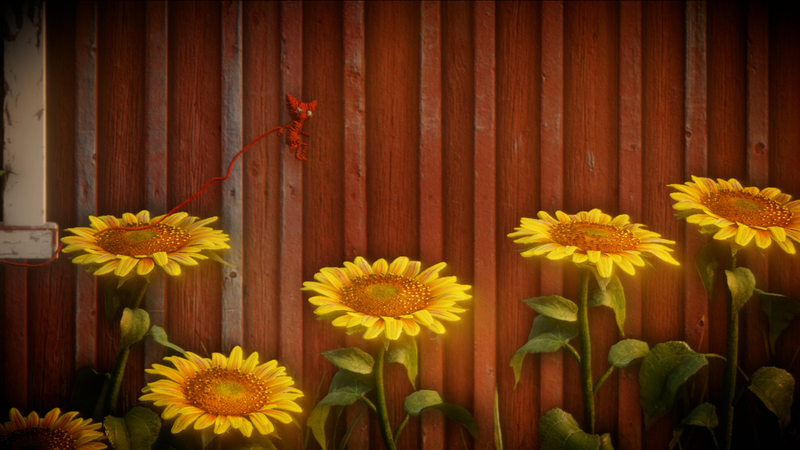 Unravel will be available for digital download on Origin for PC, PlayStation 4, and Xbox One. 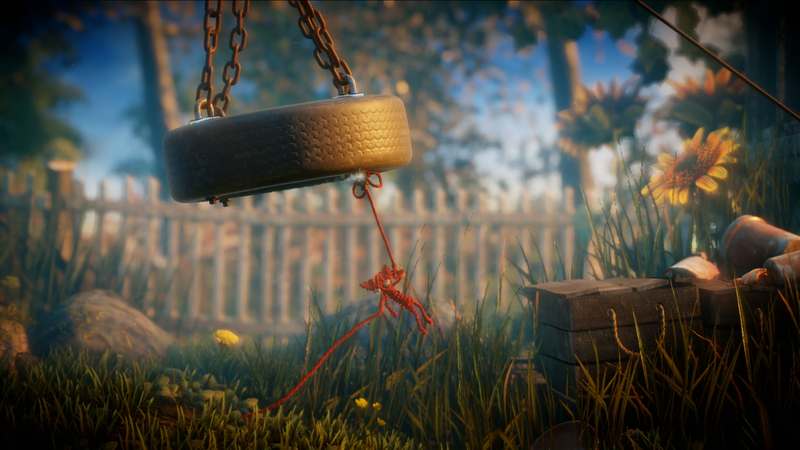 To join the conversation on Unravel, please follow us on Twitter.